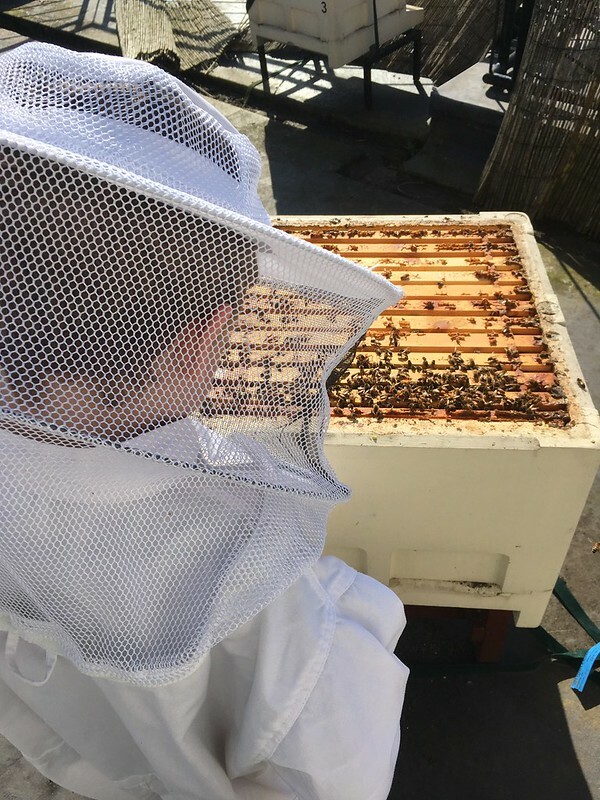 We were finally blessed with sunshine this week and we went to work, carefully checking each hive for health, brood and stores. It always astonishes me how differently two adjacent hives can fare so differently. One, packed with sealed brood, nectar and honey, the other with barely any stores and the brood just starting to build up. A few swapped frames between hives quickly resolved the stores situation. 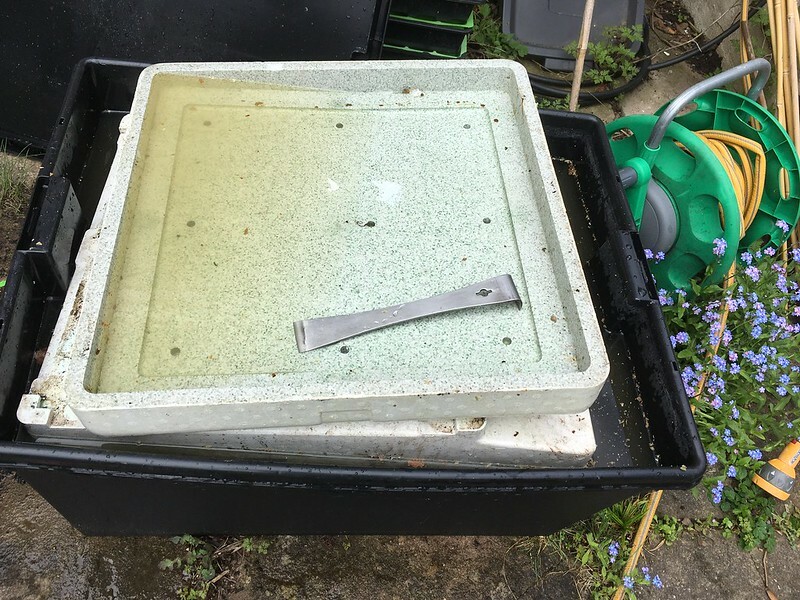 I was also really pleased to finally get hold of an enormous plastic box that is large enough to submerge a whole 14×12 brood box in. 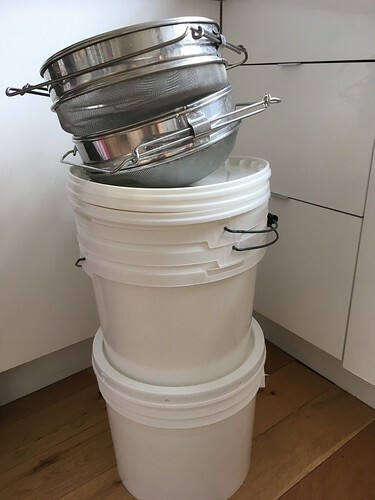 Our roof top hives are all poly hives and have to be washed to clean and disinfect them rather than the scorching that we do to our wooden hives. In the past I’ve faffed around with too small containers, only being able to soak a small area at a time. 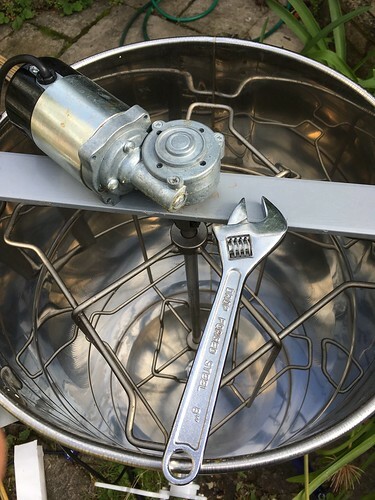 This new beast-of-a-box makes life so much easier and even has a snap on lid which holds the box under the water (they are extremely buoyant!). 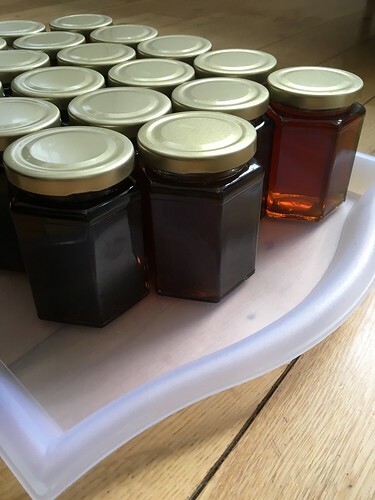 This entry was posted in Blog, Foraging, Hive News on 21 April 2018 by Helen Rogers. A host of golden Dandelions! Some warm weather has finally arrived in North London! Our garden is suddenly bristling with spring flowers and the bees are making the most of it, working until dark. I don’t mind having dandelions growing in our garden – we eat the leaves and the pollinators benefit from the nectar and pollen. 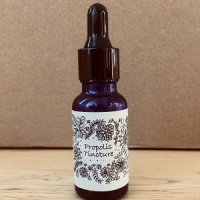 There have been studies done that show that honey bees who collect dandelion pollen exclusively aren’t able to raise brood successfully because the pollen lacks some essential amino acids – I think that like us, bees need a wide and varied diet! 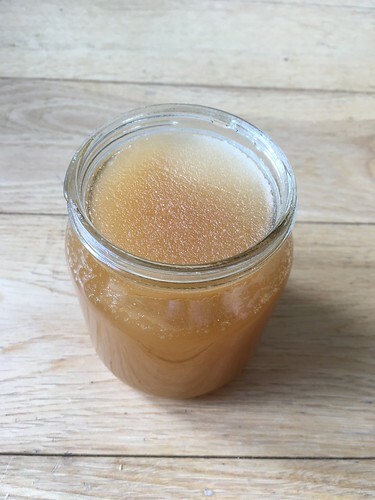 This entry was posted in Blog, Foraging on 18 April 2018 by Helen Rogers. 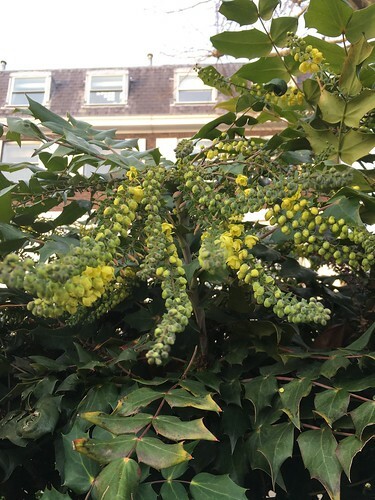 Mahonia – this one is just coming into flower down the road from our hives. The blooms will give nectar on days when it is warm enough for the bees to be out. 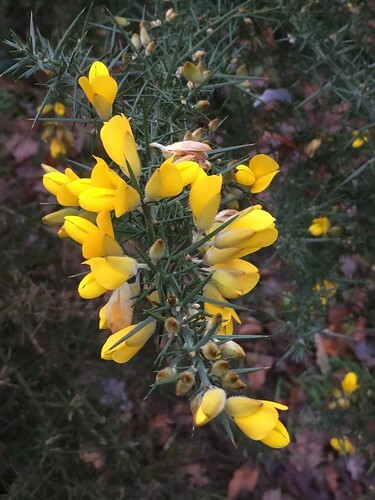 Gorse – this was spotted on Hampstead Heath this week. There is a saying, “When gorse is out of bloom, kissing is out of season”. Luckily it seems to flower for most of the year! 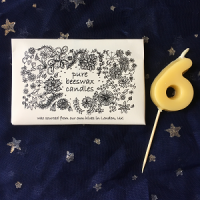 It’s a useful early pollen source for many types of bee. 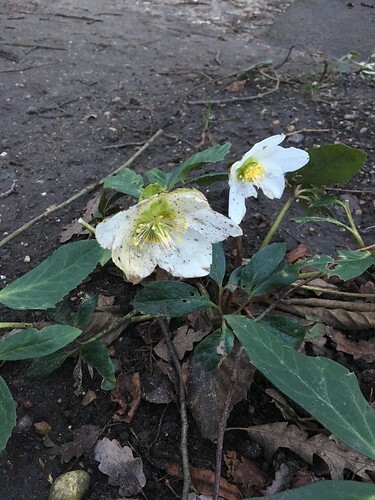 Hellebore or Christmas Rose – This one is a bit battered, but will still be a great early source of nectar for many types of bee. 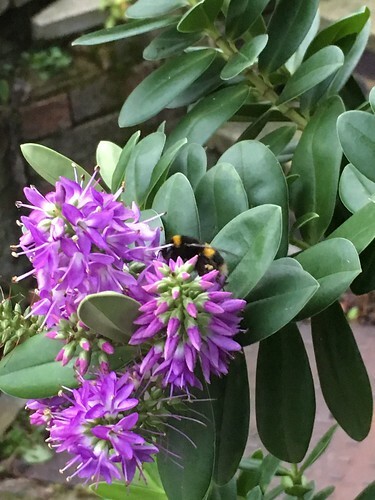 Hebe – The are dozens of different species of hebe and most of them tend to flower in the late spring and summer. 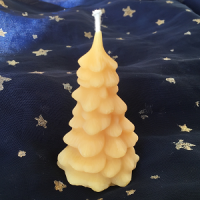 However there are a few, such as ‘Autumn Glory’ that flower in the autumn and winter. 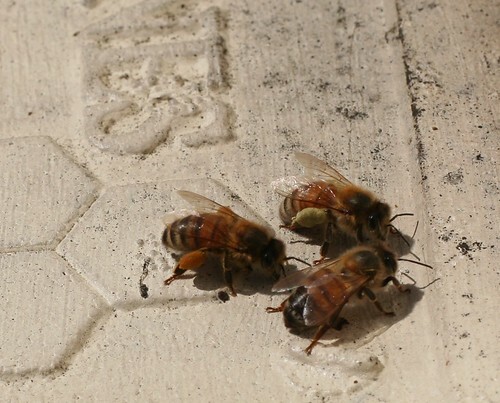 They produce pollen and nectar and are foraged on by a variety of bees. There are plenty of green shoots poking up everywhere in our garden from all the bulbs that we’ve planted – it won’t be long until spring now! 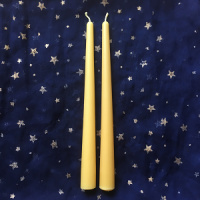 This entry was posted in Blog, Foraging on 12 January 2018 by Helen Rogers. 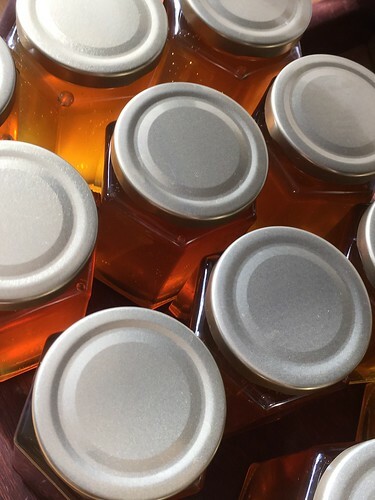 The summer seems to have flashed past this year, our bees have produced some wonderful honey – which is now available in our shop. While the main nectar flow has died down there is still quite a variety of flowers still out in our neighbourhood for the bees to enjoy. This Patty pan in our garden is still producing flowers and the bees emerge drenched in pollen – they look like yellow ghosts! 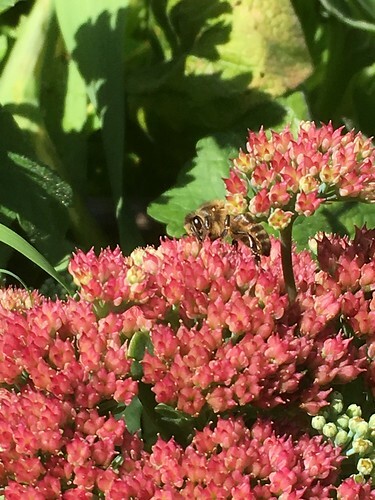 This sedum plant has been covered in bees for weeks, often it has 3 or 4 different types of bee foraging at the same time. 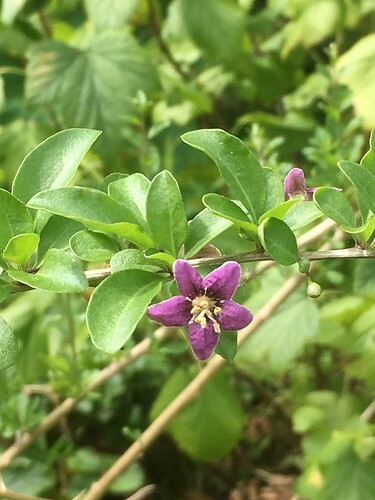 Another popular plant at the moment is our goji berry bush – it is covered in these sweet little purple flowers. We’ve never had any berries on it before – perhaps this is the year! 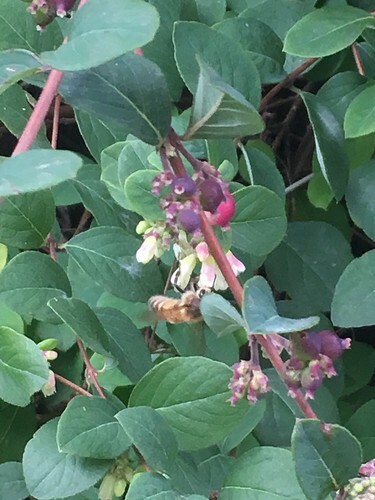 This year I’ve discovered a few snowberry bushes locally – I first noticed them when I heard a terrific buzzing sound when I was walking past. I stopped, thinking that there was a swarm in the bush, but it was just hundreds of bees busy gathering nectar. 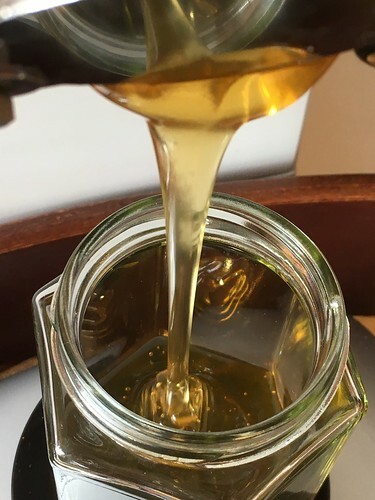 Apparently the honey made from this nectar has a strong butterscotch taste. 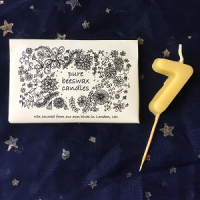 This entry was posted in Blog, Foraging on 1 September 2017 by Helen Rogers. 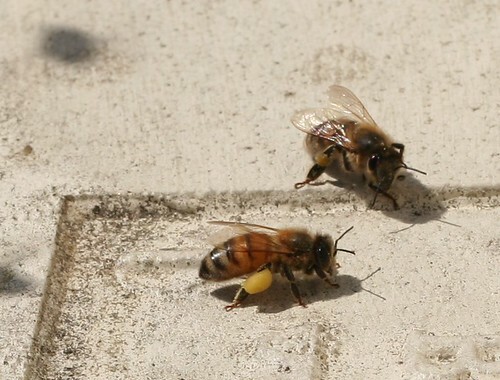 Between the rain showers our bees are busy bringing pollen and nectar back to their colonies. Pollen is a vital food for all bees, and it is fascinating to see the variety of different colours that they are bringing in at the moment. 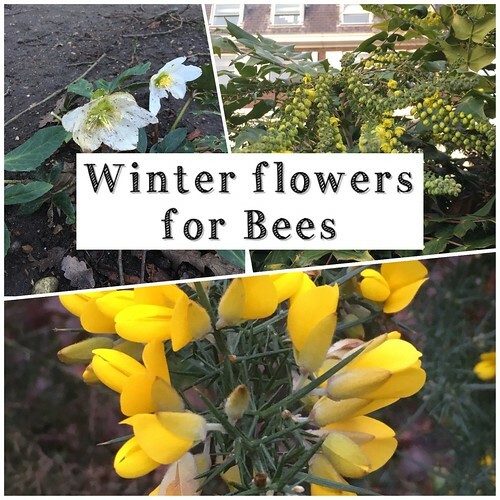 Different types of plant produce different colours of pollen, so it is possible to get an idea about what they have been foraging on if you know what you are looking at! I recently bought a set of pollen identification cards. 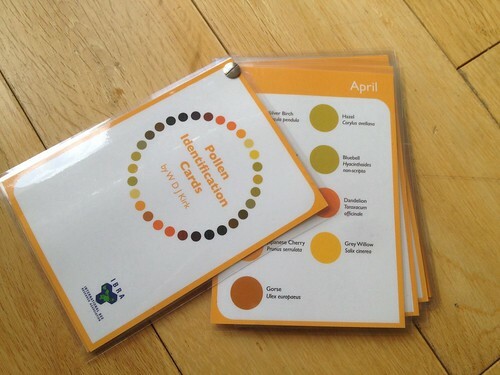 There is a card for each month which shows the most common pollen colours for that time of the year. 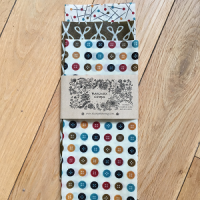 I’ve laminated my set, so that they will survive being toted around in my bee suit pockets. We’ve had some fun watching the bees arriving at the hives and trying to match up the colours. 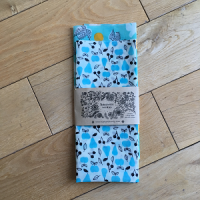 We think that they are currently bringing in bluebell, dandelion and cherry pollens. 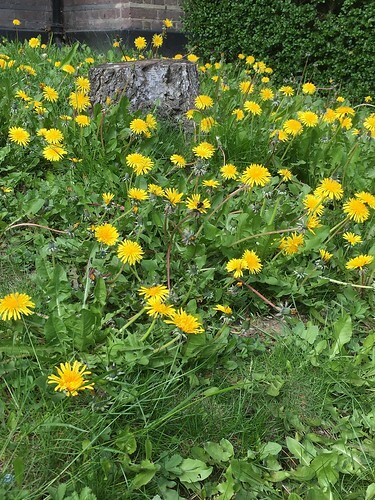 It is a good reminder that bees do really rely on some “weeds” like dandelions, so please think twice before mowing them off or pulling them out of your garden. 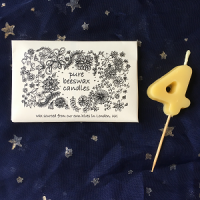 This entry was posted in Blog, Foraging on 26 April 2016 by Helen Rogers. 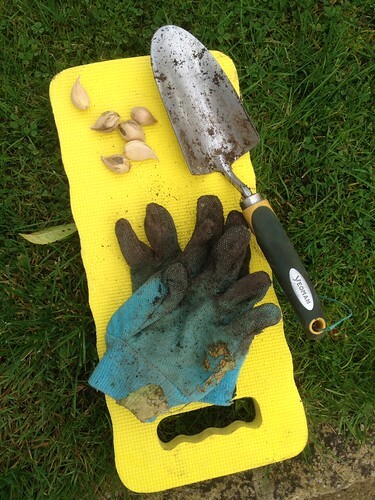 Over the weekend I made the most of the fine weather and planted the spring bulbs that I’d bought. 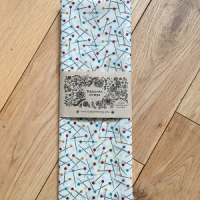 I find this time of the year a bit gloomy – with the clocks changing soon and the thought of those dull grey days… I like to think on to the spring. Last year I planted lots of crocus bulbs in our front lawn and in the spring they were so lovely (and really appreciated by the bees). This year I’m planting even more and some miniature irises and daffodils. With luck we will have a good display early next year. 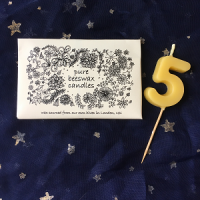 It took me about 40 minutes to plant 300 bulbs – a relatively quick job for several weeks of spring colour – definitely worth my while I think! 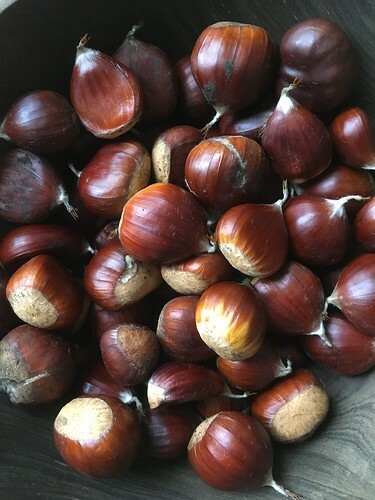 This entry was posted in Blog, Foraging on 12 October 2015 by Helen Rogers. 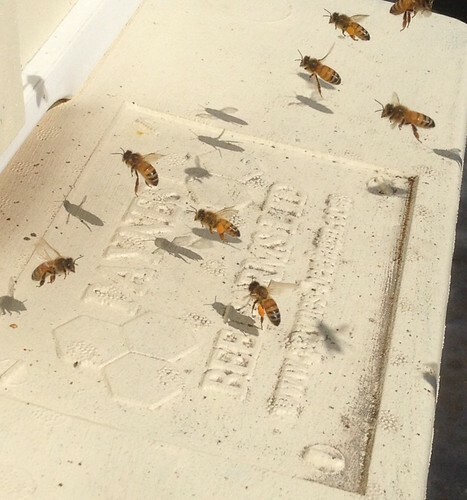 I really enjoy standing near our hives and watching what is going on at the hive entrances. It is a good way to get an idea about the fortunes of a colony. 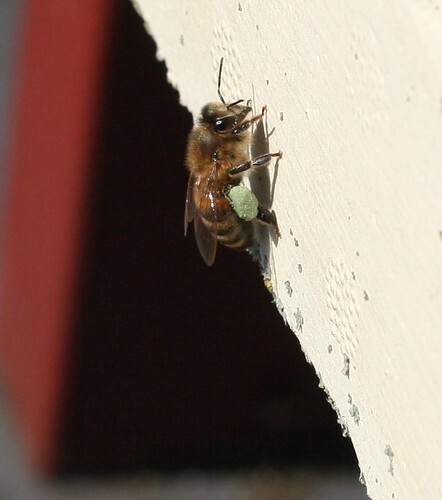 I have noticed lots of wasps around over the last couple of weeks and I was pleased to see that the bees were quick to dispatch a couple that were trying their luck to try and get into a hive. 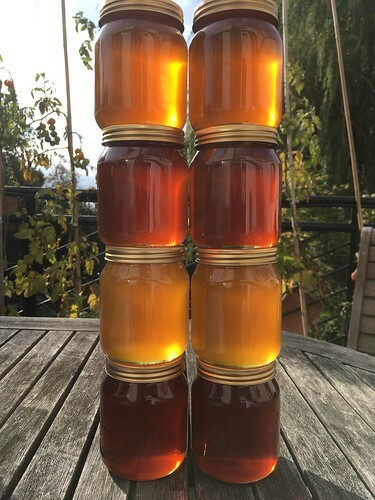 I’m relieved that we made the decision to combine some colonies earlier in the season, which means that the colonies that we have now are large and can easily defend themselves. I also noticed that many of the bees were arriving with lots of bright orange pollen – they carry it in pollen baskets on their back legs – I believe that they are collecting it from Asters. I must replace the plants that died in our garden as it is obviously a favourite at the moment. 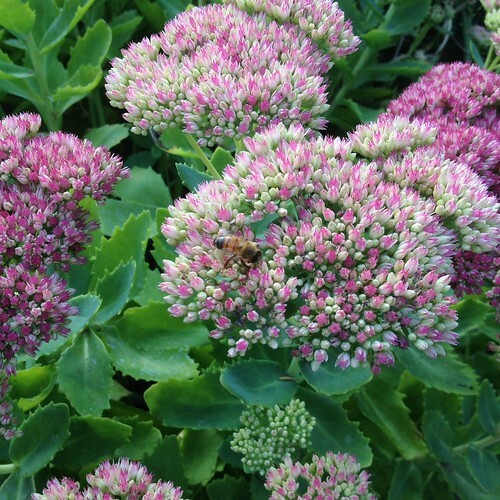 There are plenty of sedum plants in our neighbourhood – another late summer bee favourite. 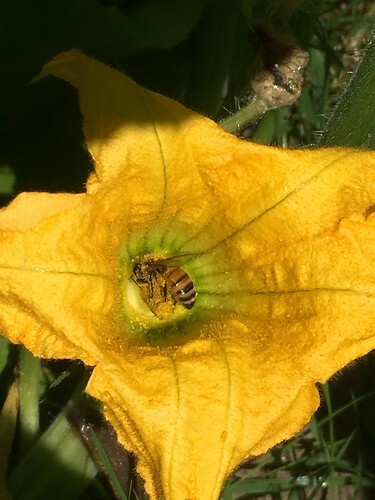 You can see in the picture below that the bees are willing them to flower more quickly! 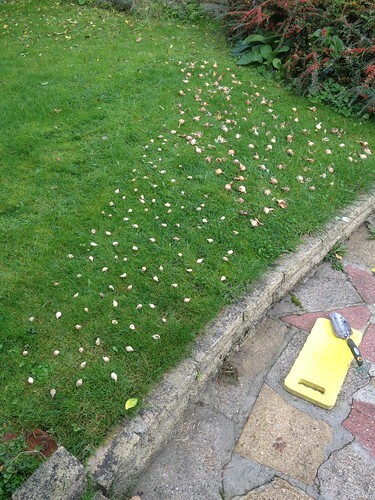 This entry was posted in Blog, Foraging on 3 September 2015 by Helen Rogers.